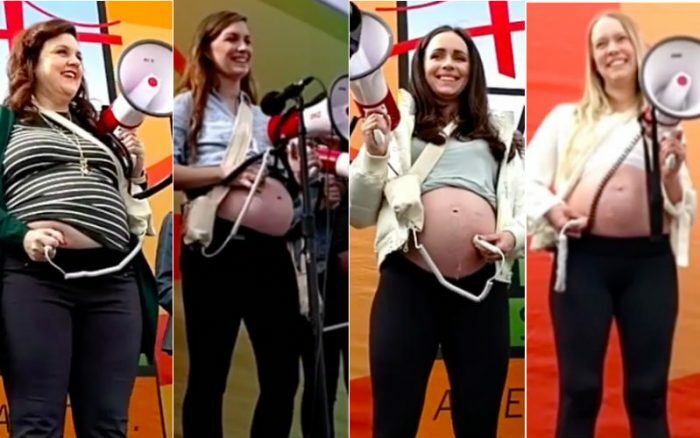 Seven pregnant mothers “thundered” their babies’ heartbeats at the 2019 Walk for Life West Coast, witnessing an amazing statement of life in the womb. Two of the pregnant mothers included former planned parenthood managers-turned pro-life advocates Abby Johnson and Patricia Sandoval. Wow! God is such an amazing and wonderful giver of life!